The search for the right home remodeling contractor can get quite daunting. Every homeowner values their home. A home renovation project is a surefire way to transform your home into a sanctuary where you can relax and unwind after a hard day. At Oakridge, we take your remodeling needs and desires into consideration before embarking on a renovation project with you. With our services, we can help you transform your home into the humble abode you’ve always imagined living in. Our team will take your home renovation project from concept to completion. We make sure that our process saves you time and money and that the end results are up to your expectations. Our team takes your remodeling ideas into account and helps them materialize into reality. We will involve you in every step of the way and your valued feedback guides us as to what direction we need to go in. We advise and guide you when needed, and with mutual understanding we move forward on the project. We provide project managers, and contractors to help you execute your home remodeling idea accurately and flawlessly. Our home renovation program includes everything from kitchen and bathroom remodeling to personalized built-ins, and new room additions. Our seasoned contractors are skilled in dealing with whatever job is required of them. As a general contractor, we strive to improve the value of your home and the quality of your life. Our expert trades people have years of experience under their belt. Combining our skills with your remodeling vision, we aim to bring the project to fruition successfully. Having worked on multiple and varied remodeling projects throughout the years, we are experienced in home renovation projects of all sizes; be it a minor bathroom renovation, or a multi-room house remodeling project. 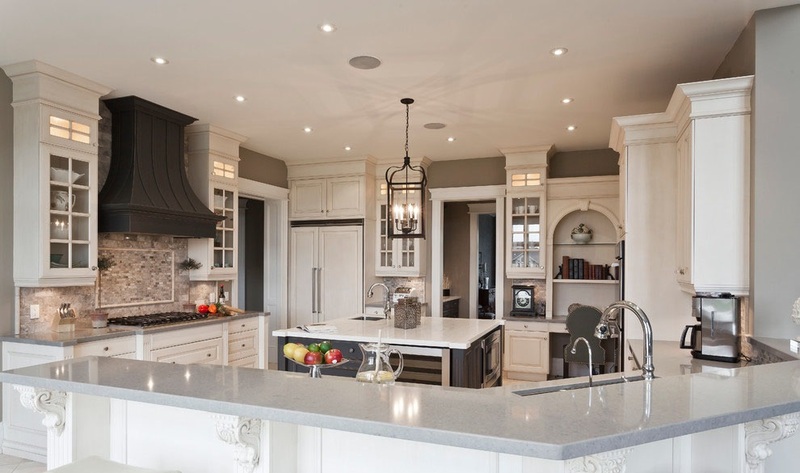 If you’re looking for home renovation services in the Greater Regina area, contact us. You can count on us to do the job right.